When flower power was in full bloom, it was as if pop culture had been waiting for it with open arms all along. There was an explosion of color in clothing, furniture, and advertisements. Television shows took on trippy vibes and films soon followed suit. 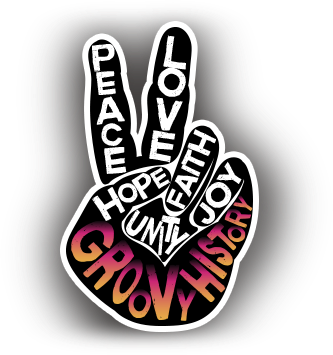 Music became politically charged and full of free love toting duos. Gathered here are some favorite bits of the era. Farrah Fawcett showed up on Hollywood's doorstep back in 1968 and was signed to a $350 we contract with screen gems. 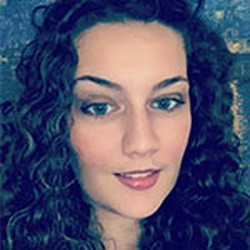 She first began her acting career with guest roles on television shows and commercials for products like Noxzema Max Factor and Beautyrest mattress among others. 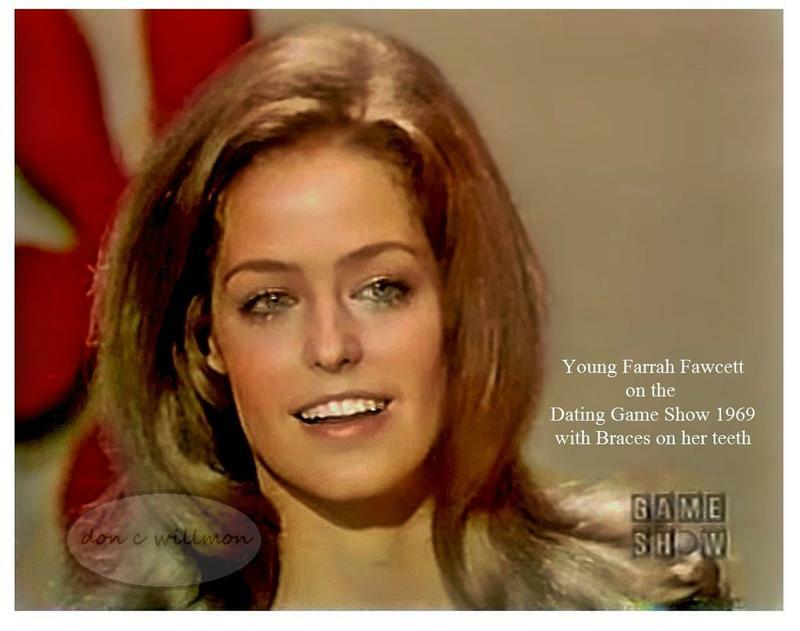 Young Farrah Fawcett on the Dating Game Show 1969 with braces on her teeth. She was in her first film in 1969, The French romantic drama titled love is a funny thing. You line she was also given the role of Mary Ann Pringle in Myra Breckinridge in 1970. During the 1970s Farrah continued her television appearances including recurring roles on Harry-O which ran from 1974 to 1976. She also appeared in the Six Million Dollar Man which with her then-husband Lee Majors.